Pet Policy: Pets allowed with a fee of 150.00 per stay. 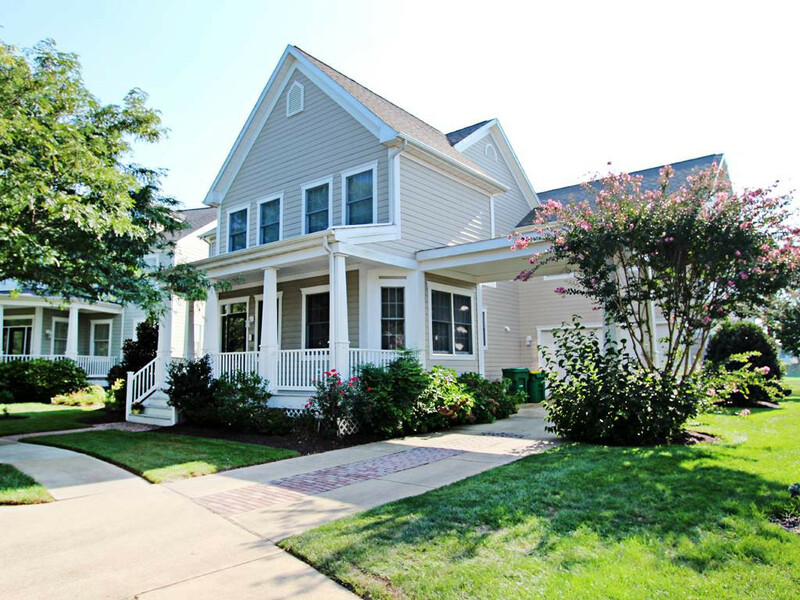 Description: Come take a stay at 70 Willow Oak Avenue located in Ocean View, Delaware. 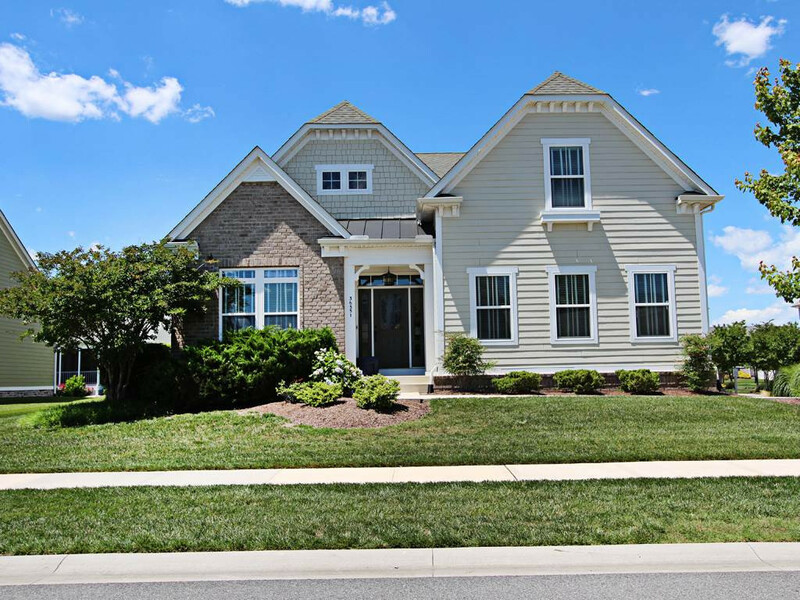 This seven bedroom single family home has four baths and can sleep up to twenty guests. 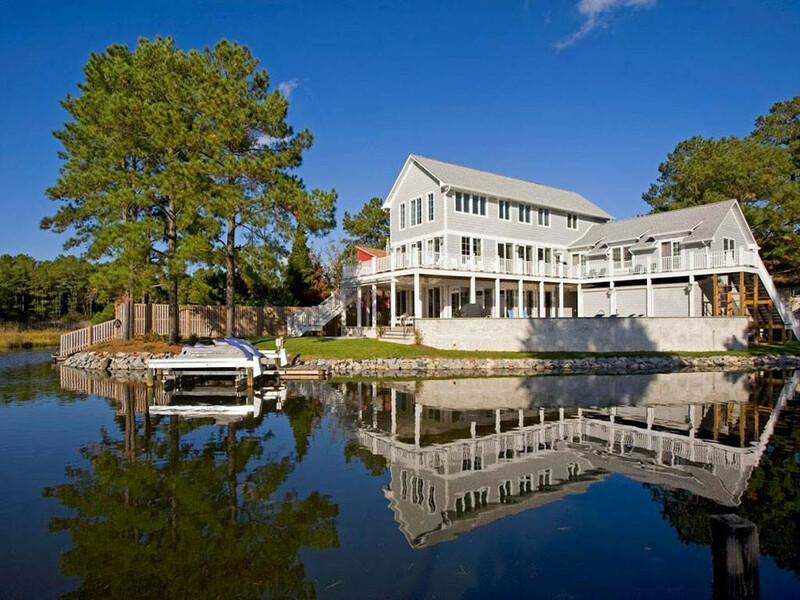 This Bear Trap Dunes property offers all the amenities to make your vacation unforgettable. 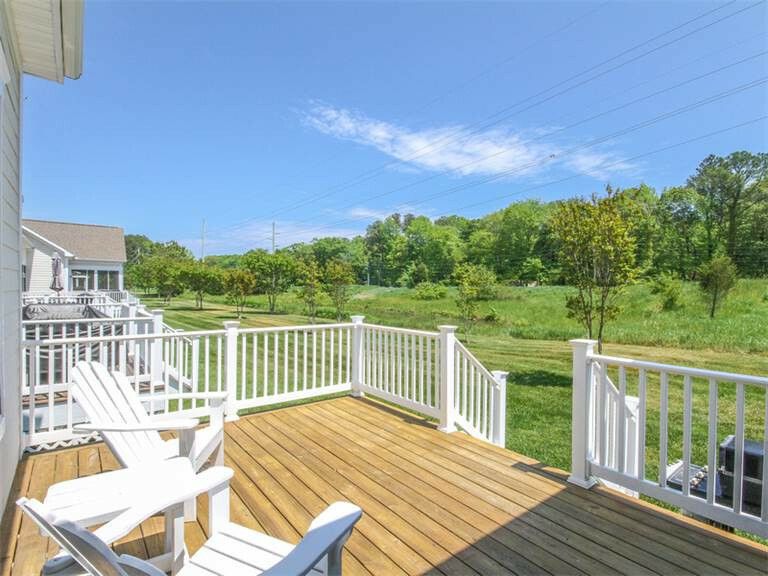 The golf course views that you can enjoy from the back porch make this a great spot to relax. Take your next pet friendly vacation at this beautiful location. Pet Policy: Pet fee of 150.00, dogs only, please. Pet Policy: Pet fee of 150.00 dogs only, please. Pet Policy: Dogs welcome with a pet fee of 150.00 per stay. 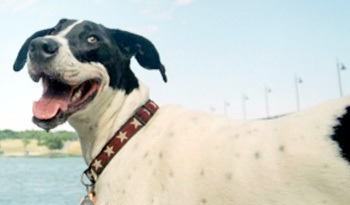 Pet Policy: Welcoming dogs only with a $150.00 fee per stay. 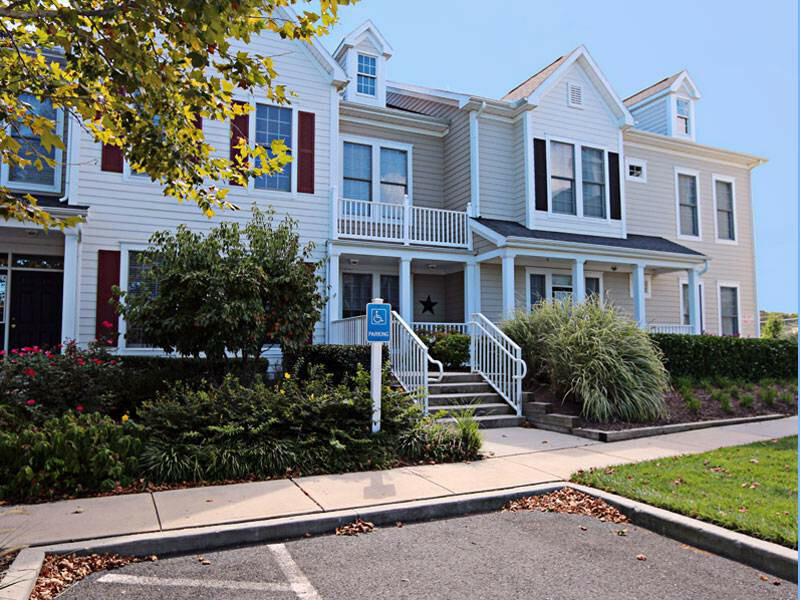 Description: Come take a stay at 1 Village Green Drive located in Ocean View, Delaware. 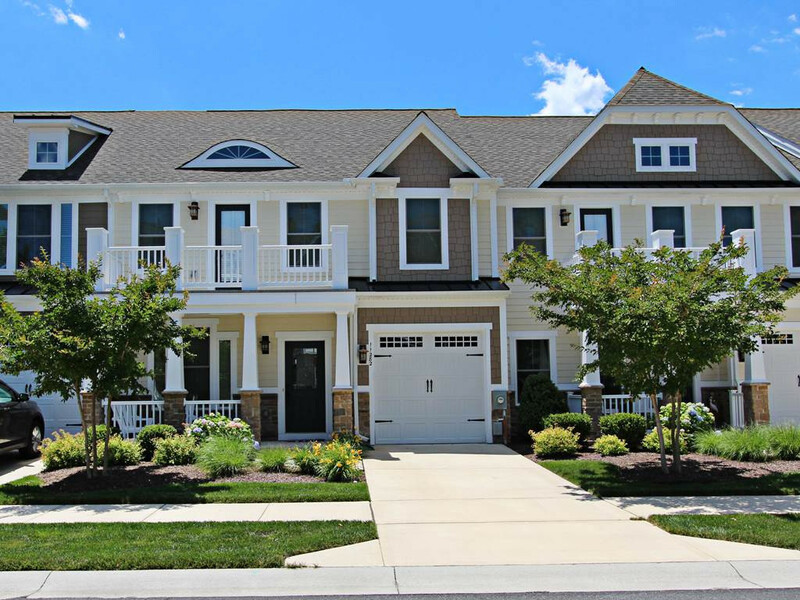 This five bedroom town-home has 4 baths and sleeps up to 15 guests. 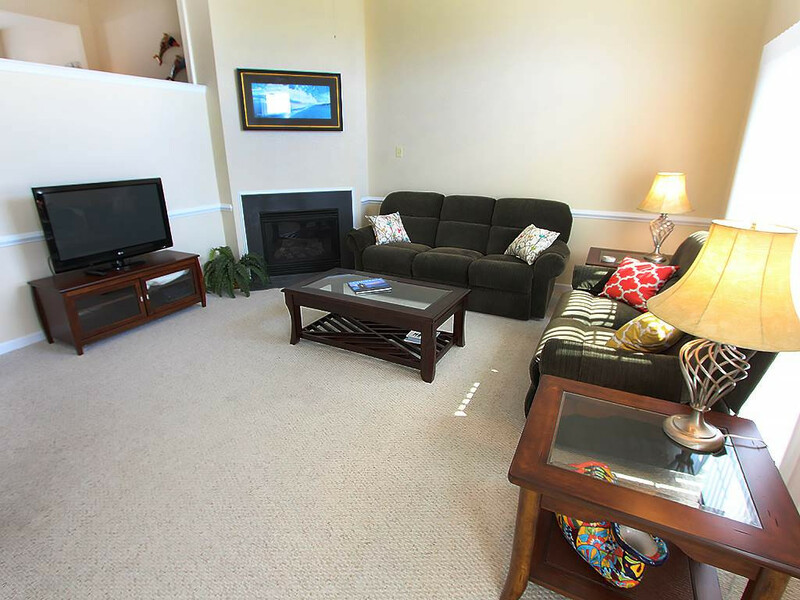 With the main level living room and dining you this town-home gives you a great place to relax on your vacation. You can enjoy the patio and gas grill and host your own get-together. This pet friendly location is a great spot for you next vacation. 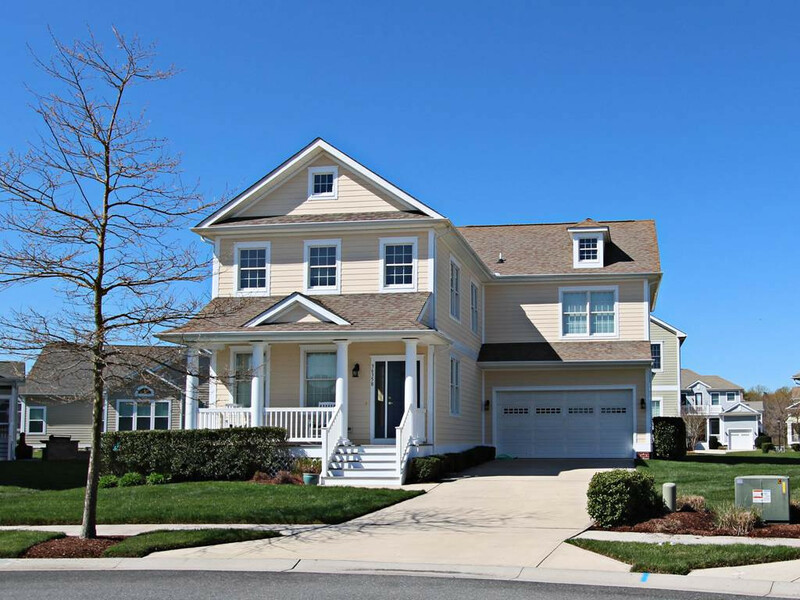 Description: Take your next vacation at 169 October Glory Avenue located in Ocean View, Delaware. 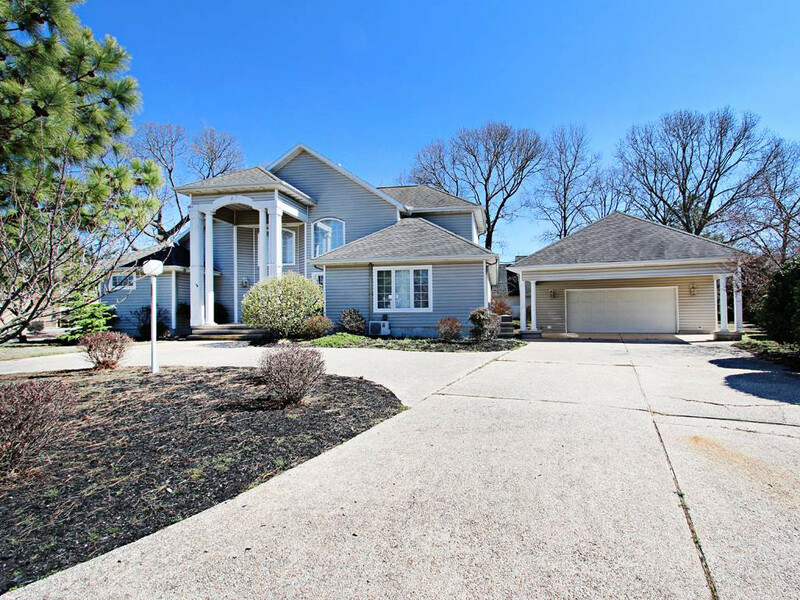 This five bedroom single family home has three baths and can sleep up to fourteen guests. 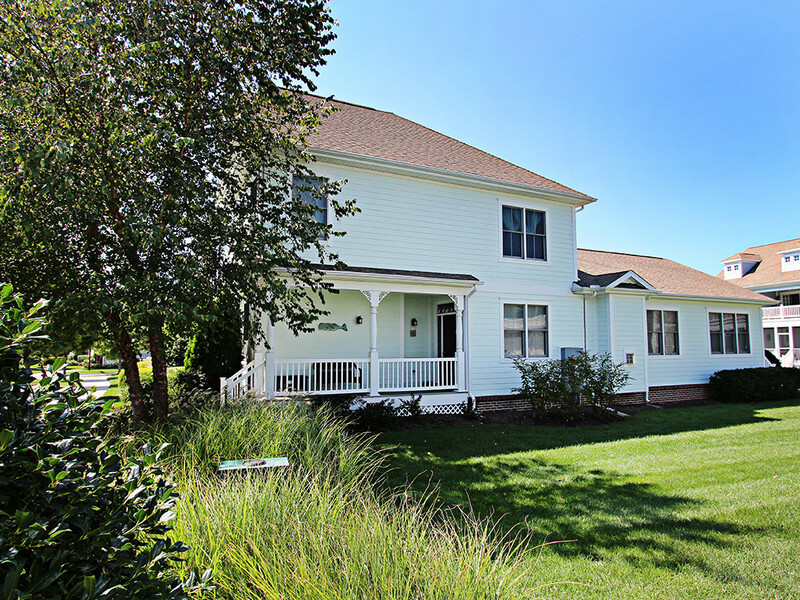 This Bear Trap Dunes property offers all the amenities to provide you with a great vacation. 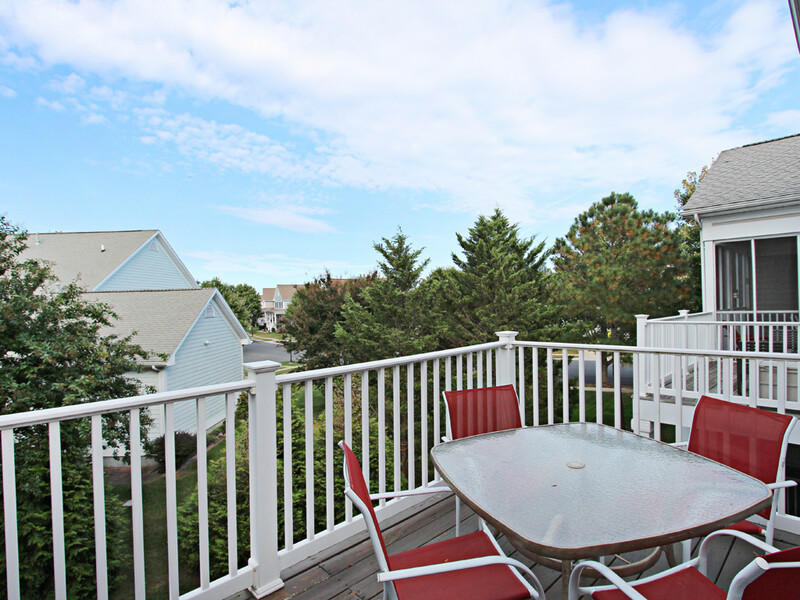 Only minutes from Bethany Beach you can enjoy all the sights and sounds of the ocean while on vacation. This pet friendly location is the perfect spot for your next vacation. Pet Policy: Dogs welcome with a fee of 150.00 per stay. 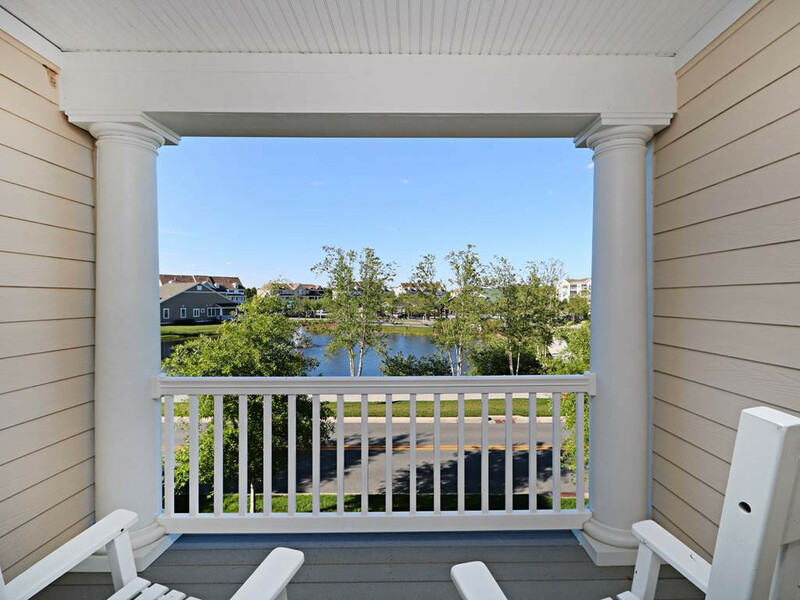 Description: Take a stay at 51 Tulip Poplar Turn located in Ocean View, Delaware. 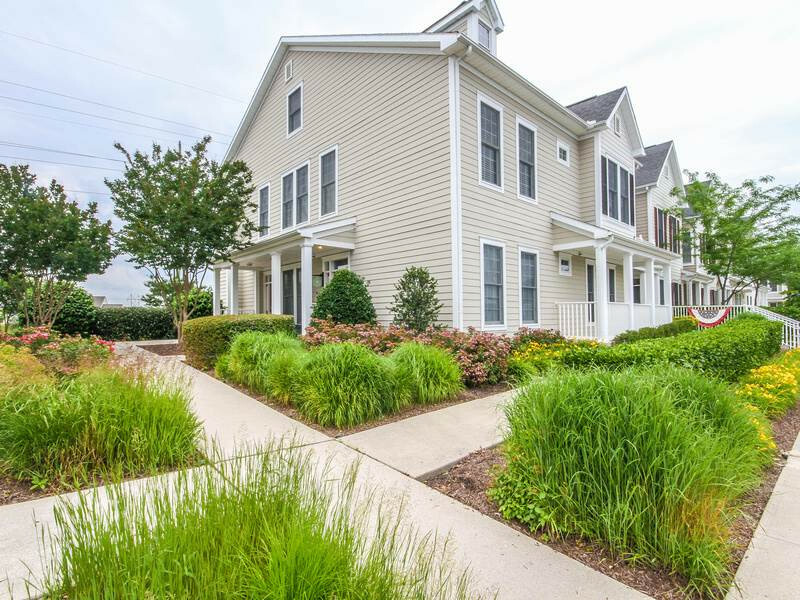 This four bedroom town home has three baths and sleeps up to twelve guests. 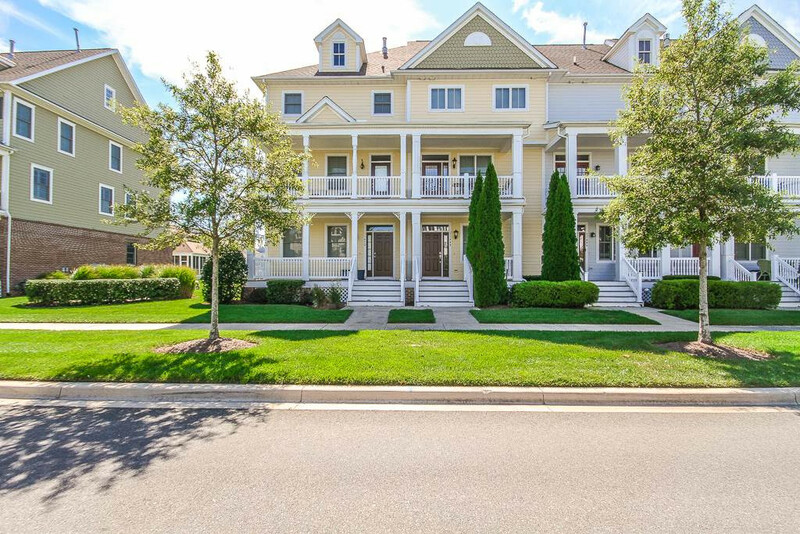 This Bear Trap Dunes property will provide all the amenities to make sure your vacation is one to remember. The covered front porch is a great spot to relax. This pet friendly location is a great spot for your family getaway. 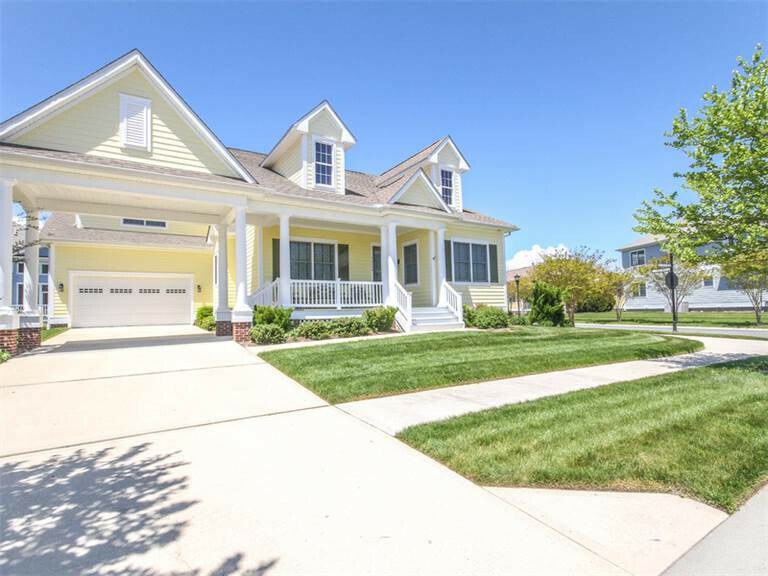 Description: Take your next vacation at 182 Willow Oak Avenue located in Ocean View, Delaware. 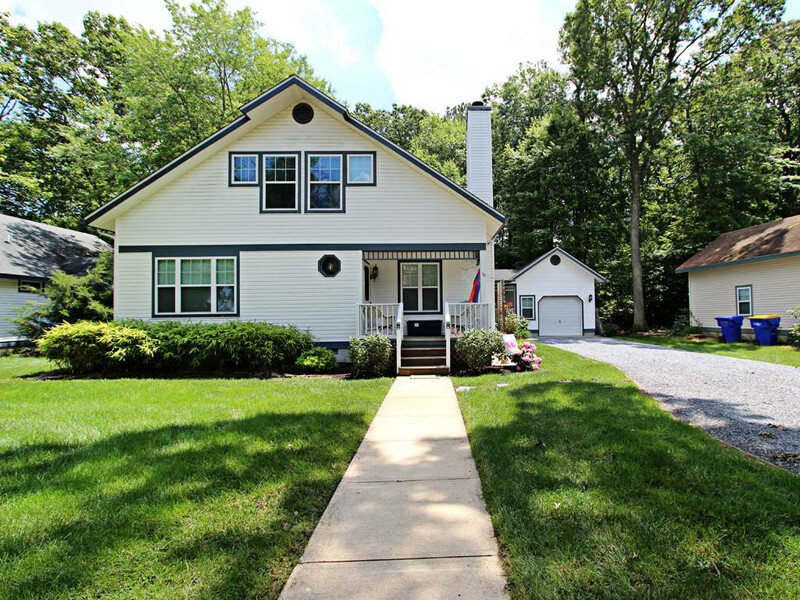 This five bedroom single family home has three baths and sleeps up to twelve guests. 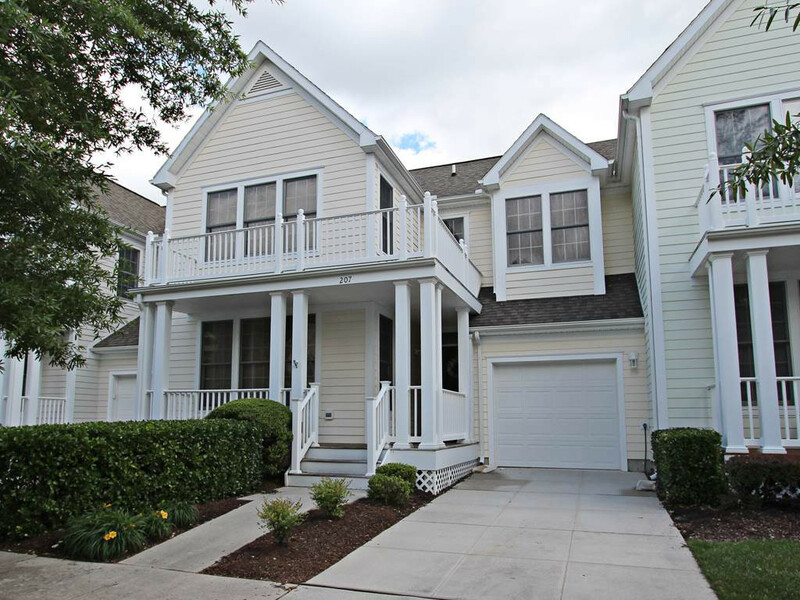 This Bear Trap Dunes property will offer all the amenities to provide you with a memorable vacation. 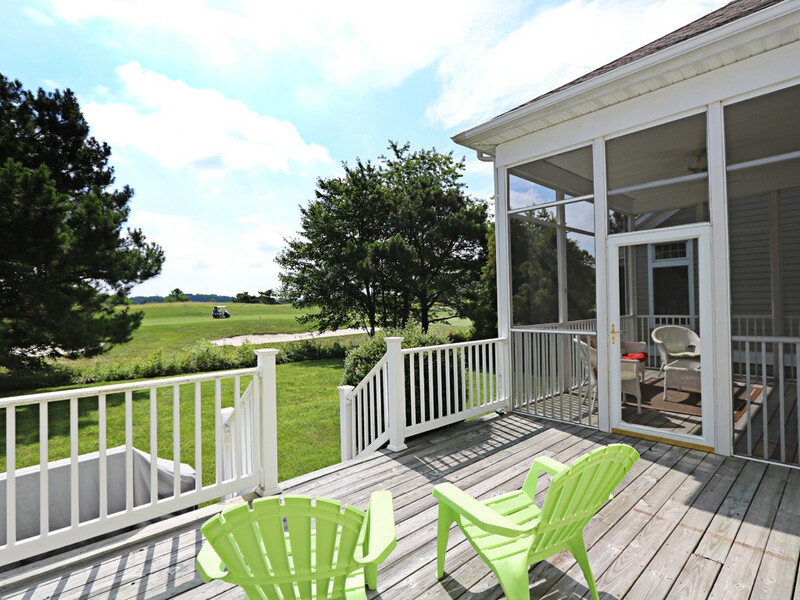 The screened porch in the back is a great place to relax after a long day of vacationing. This pet friendly location is the perfect spot for your next vacation. Pet Policy: Dogs are welcome with a fee of 150.00 per stay. Pet Policy: Dog friendly requires a 150.00 fee per stay. Pet Policy: Dogs welcome with a fee of 150.000 per stay. Pet Policy: Pet fee of $150 dogs only. Pet Policy: Dog friendly rental requires a fee of 150.00 per stay. Description: Take a vacation at 54F October Glory Avenue located in Ocean View, Delaware. This two bedroom condo has two baths and sleeps up to ten guests. 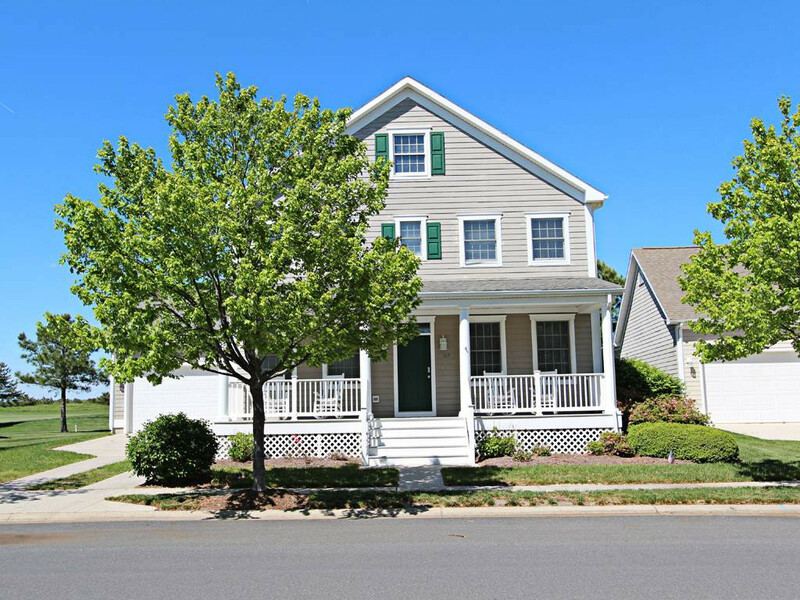 This Bear Trap Dunes property is in a great spot for your family vacation. This comfortable condo will make you feel like you're at home. Take your next pet friendly vacation at this beautiful location. 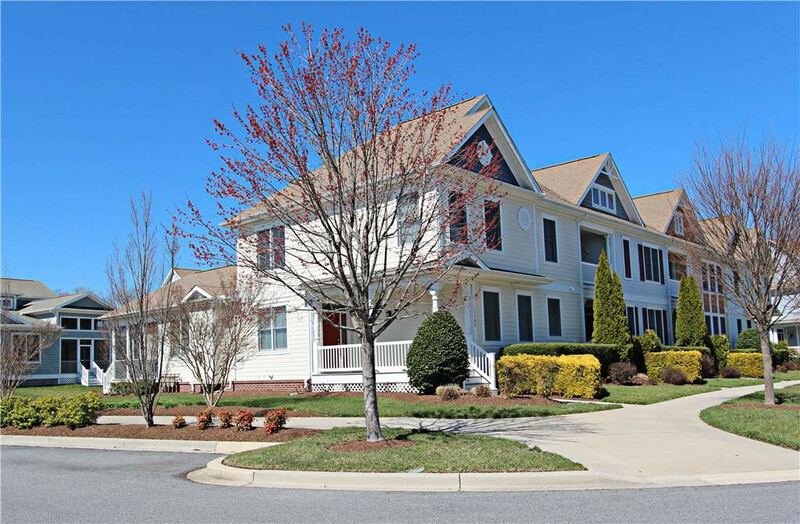 Description: Dog friendly golf view townhome in the Village at Bear Trap. 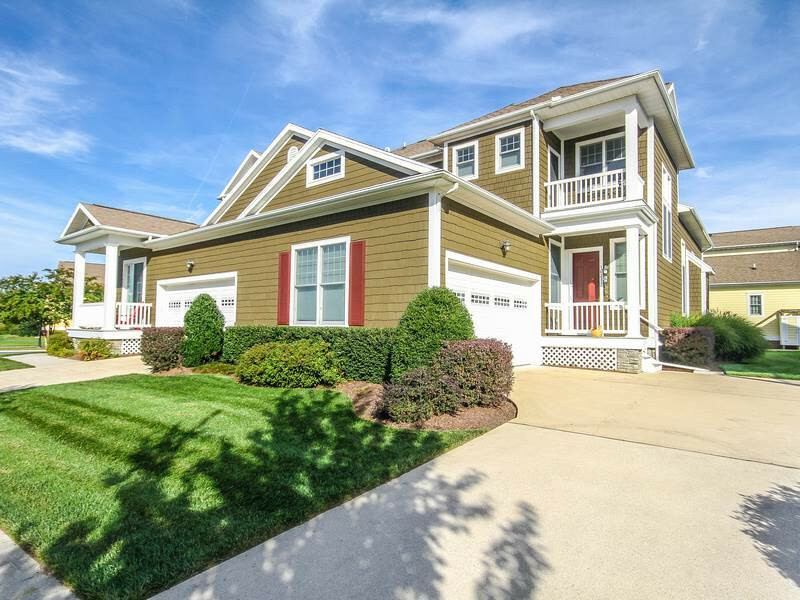 A golfers dream vacation this rental is surrounded by 27 holes of championship golf at Bear Trap Dunes Golf Club. 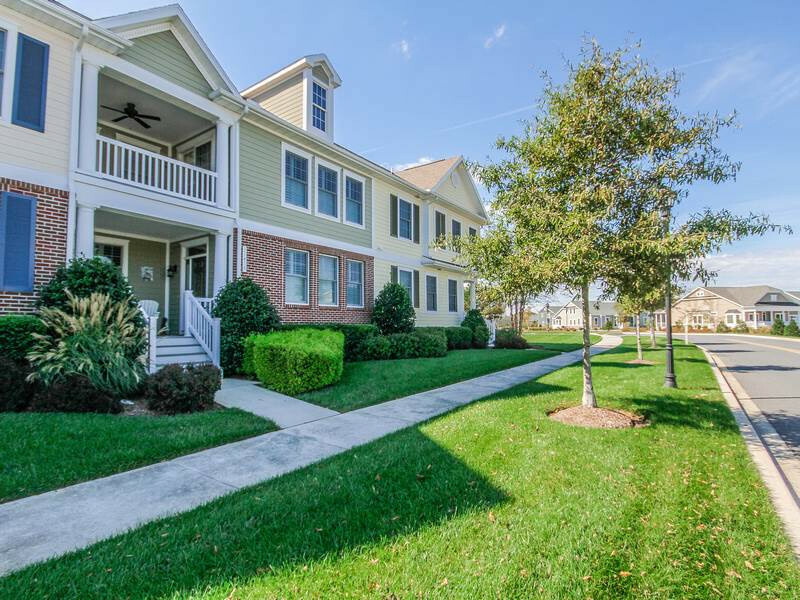 Just three miles to the beach and the community has a indoor pool, outdoor pool, kiddie pool , exercise room, Hr-Tru tennis courts, hard surface tennis court, multi=sport court and saunas for the family to enjoy. Pet Policy: Dogs welcome 150.00 pet fee. Pet Policy: Pet fee of 150.00 for the full stay. Dogs only please. Pet Policy: Pet fee of 150.00, dogs welcome. 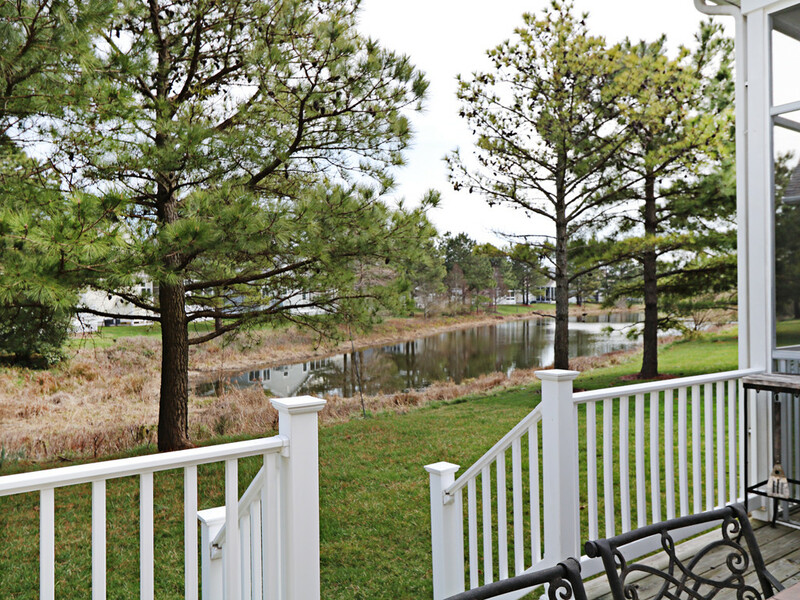 Description: Take a stay a 53 Tulip Poplar Turn located in Ocean View, Delaware. 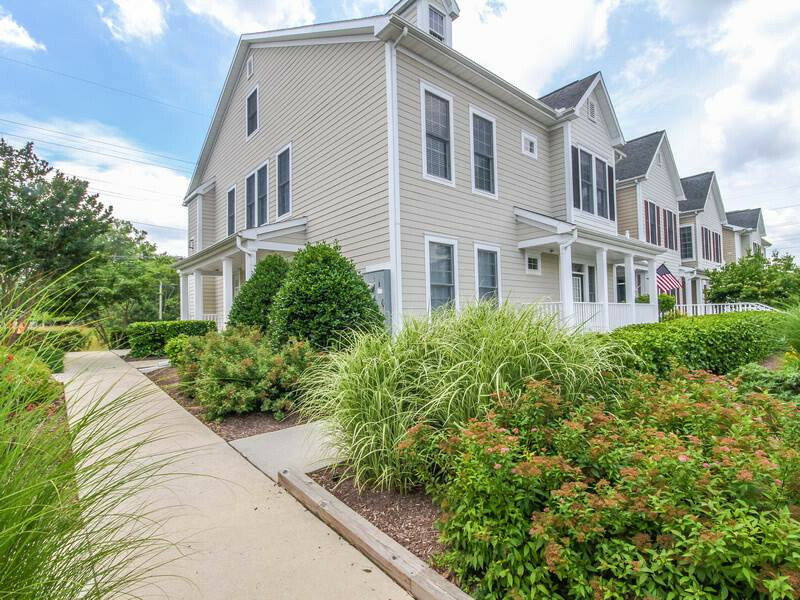 This four bedroom town home has three baths and sleeps nine guests. 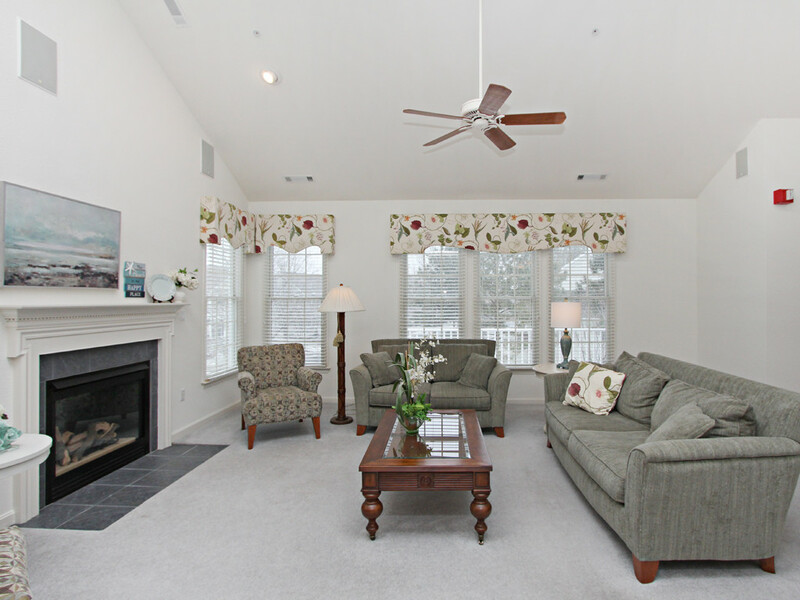 This Bear Trap Dunes property will provide all the amenities required to have a great vacation. The open air deck is a great spot to relax after a long day on vacation. This is the perfect spot for your next pet friendly vacation. 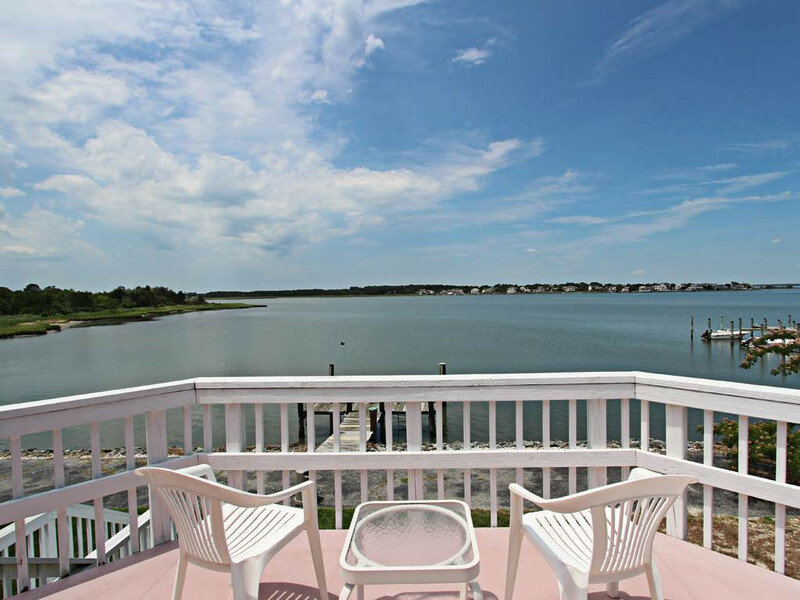 Description: Take your next vacation at 126A October Glory Avenue located in Ocean View, Delaware. This three bedroom condo has two baths and sleeps up to eight guests. 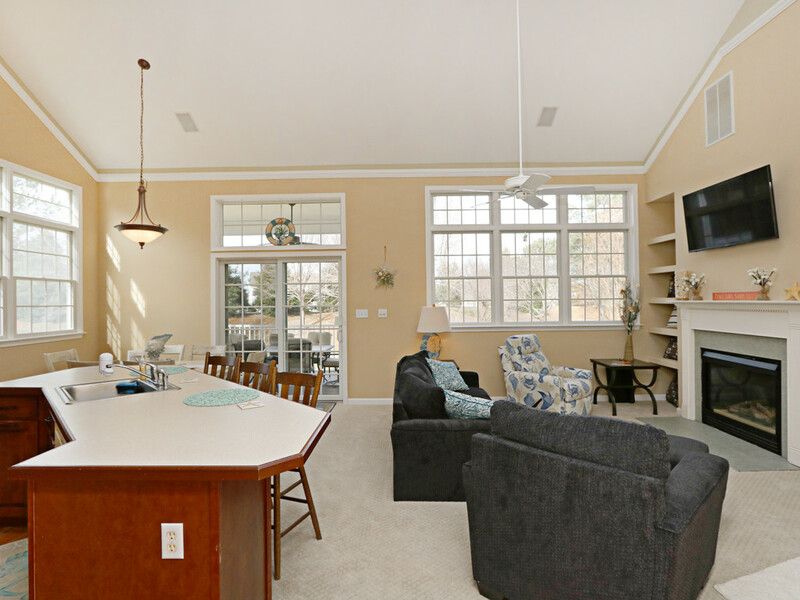 This Bear Trap Dunes property has all the furnishings to make your vacation one to remember. 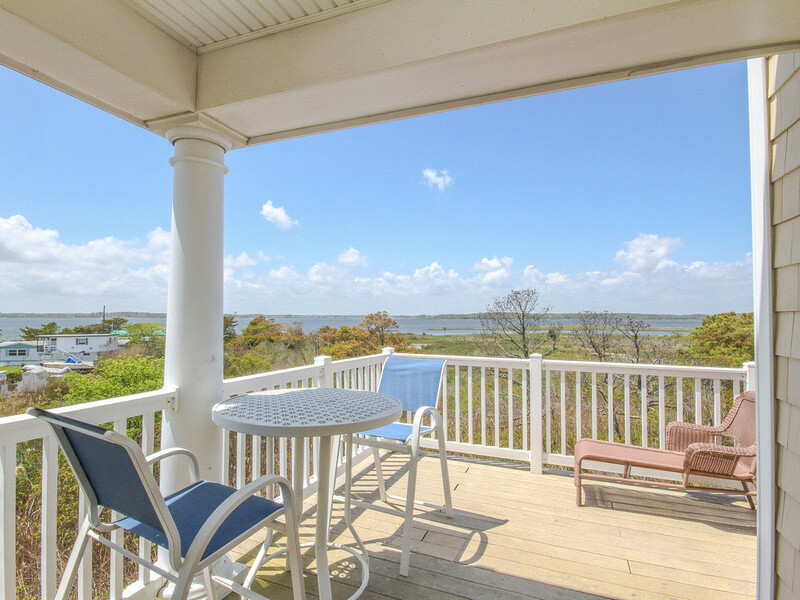 The private screened porch is a great place to sit and relax after a long day on vacation. This pet-friendly condo is the perfect spot for your next getaway. Pet Policy: Dogs allowed with a 150.00 fee per stay. 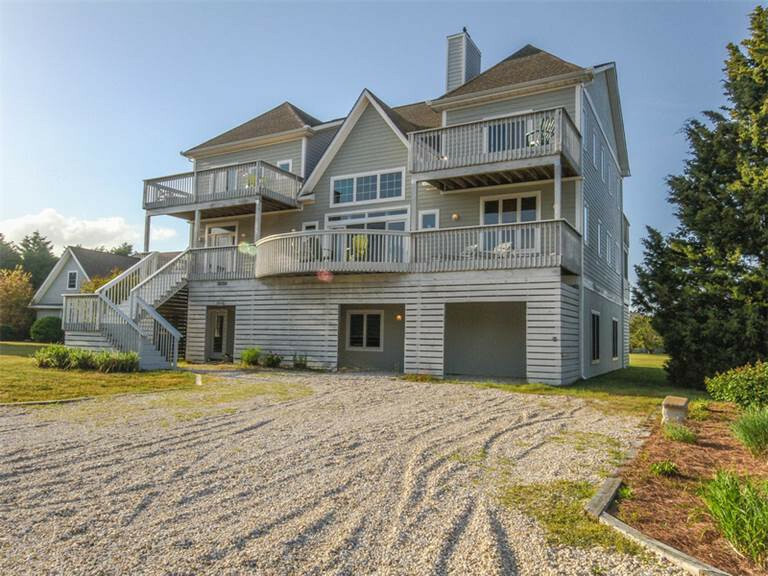 Description: Take your next vacation at 207 Willow Oak Avenue located in Ocean View, Delaware. 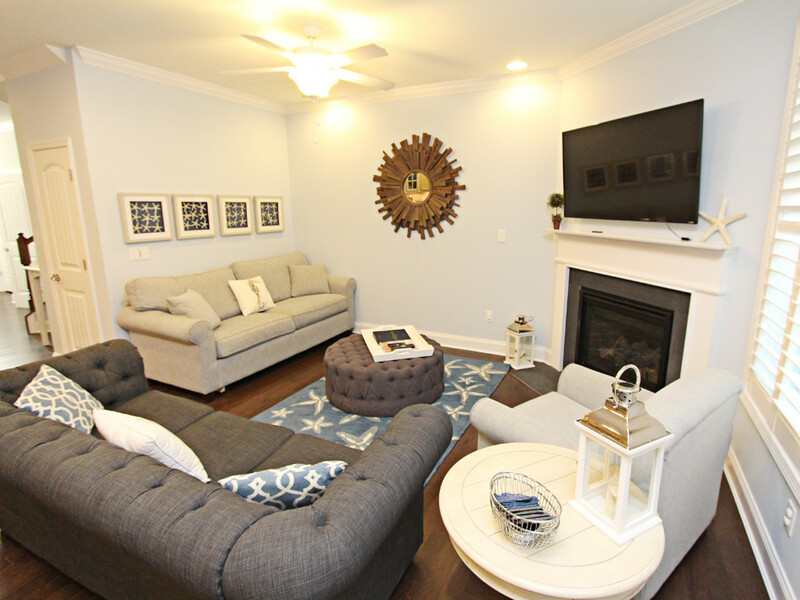 This three bedroom town home has two baths and sleeps up to eight guests. 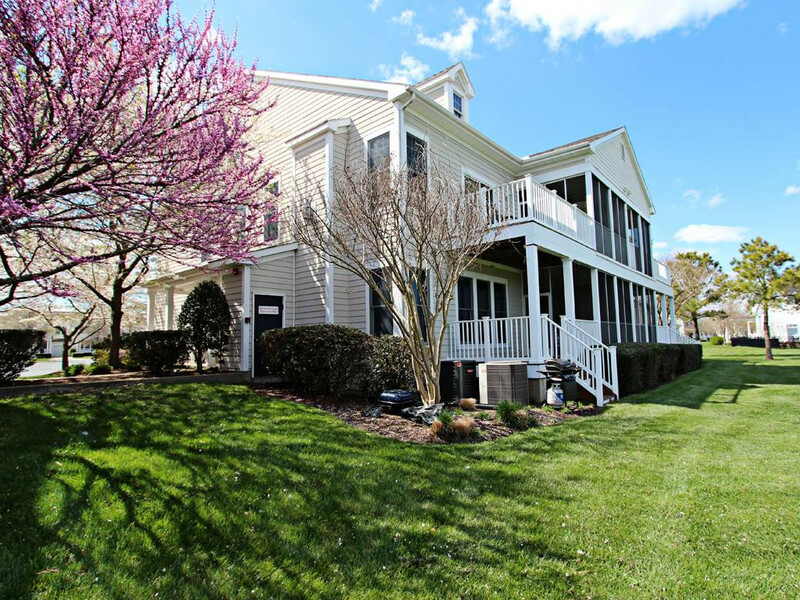 This Bear Trap Dunes property will provide you with all the amenities to make sure you have a great vacation. The open air deck with a gas grill is the perfect spot to relax and enjoy your family after a long day of vacationing. This pet friendly location is the perfect spot for your next vacation. Pet Policy: Dogs welcome with a pet fee of 150.00. Pet Policy: Dogs allowed with a fee of 150.00 per stay. Pet Policy: Dogs welcome fee of 150.00. Pet Policy: Dogs welcome for a fee of $150.00. 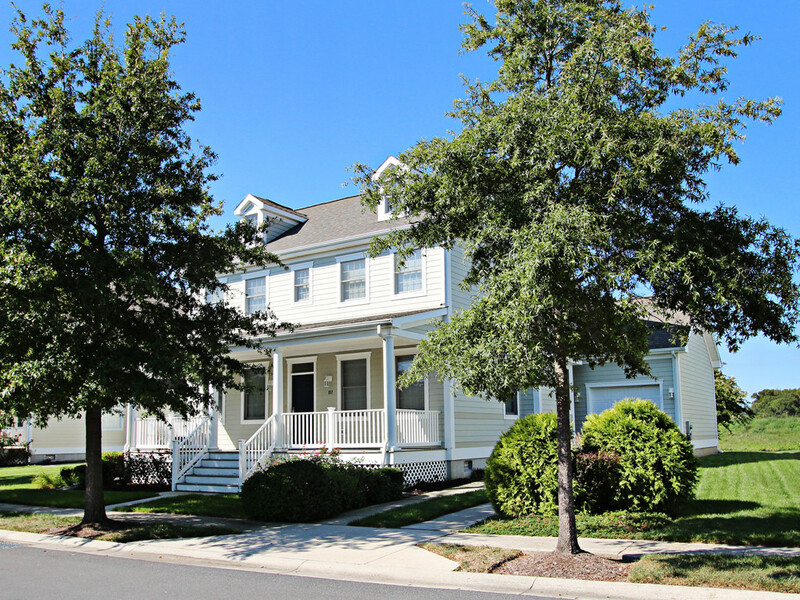 Description: Take your next stay at 232A October Glory Avenue located in Ocean View, Delaware. This three bedroom condo has two baths and sleeps up to eight guests. 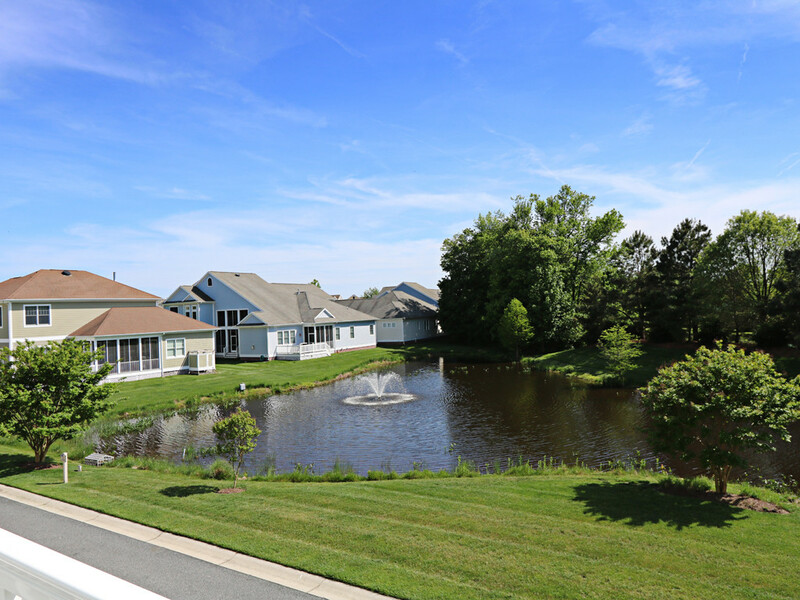 This Bear Trap Dunes property will provide all the amenities to make sure your vacation is one to remember. 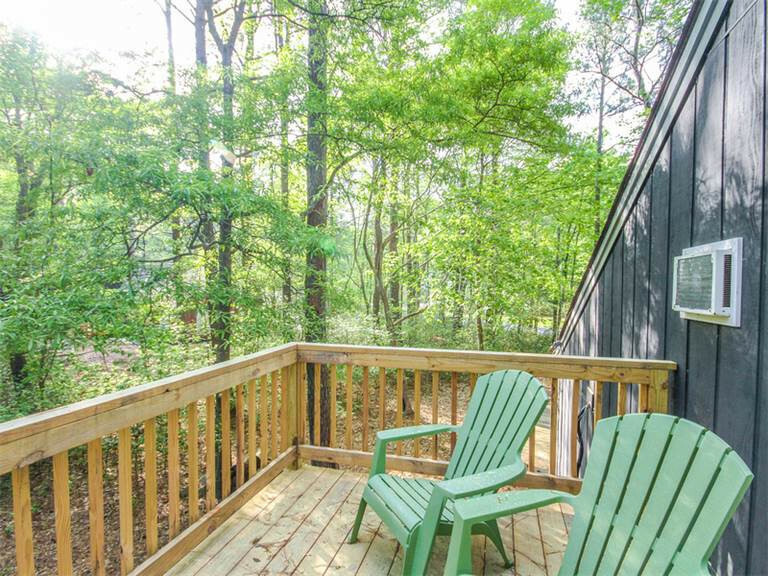 The rear deck is a great spot to relax. 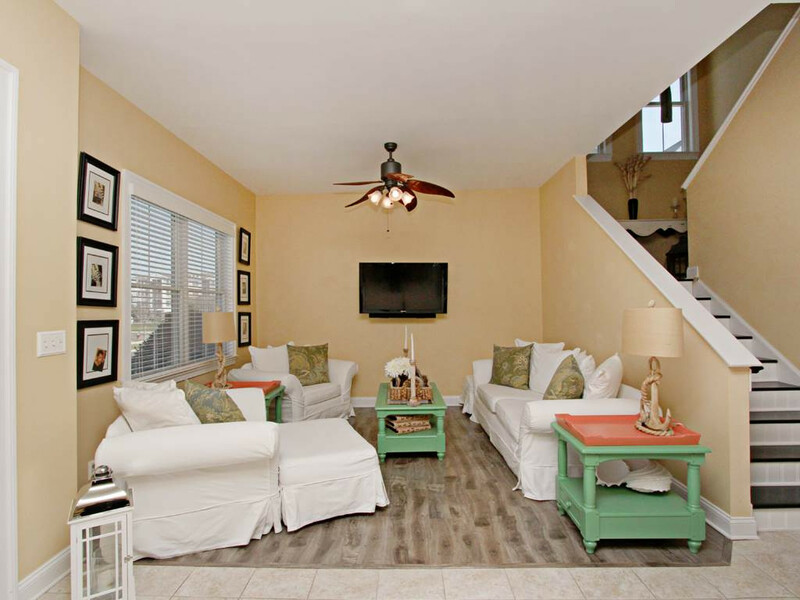 This pet friendly location is the perfect spot for your next family vacation. Description: Take a stay at 126B October Glory Avenue located in Ocean View, Delaware. This two bedroom condo has three baths and sleeps eight guests. 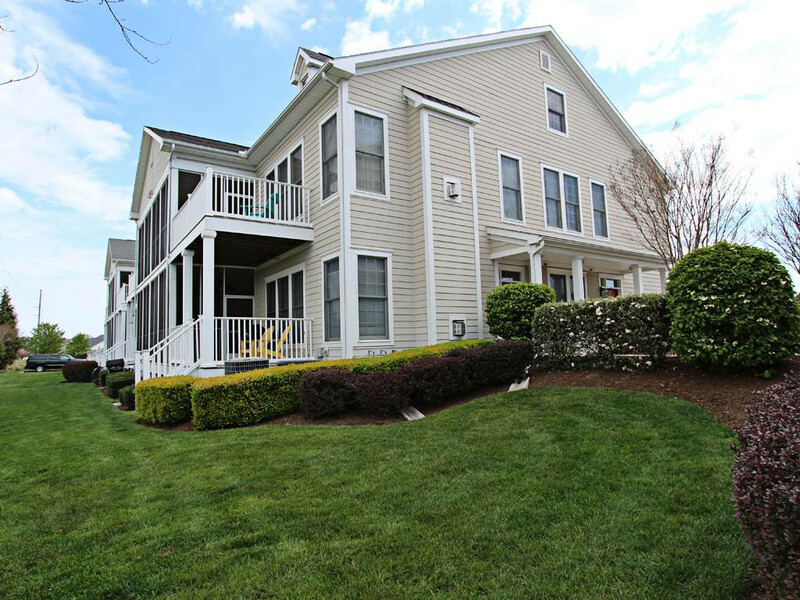 This condo sits right across from the community's newest pool, so you can take a dip after a long day on vacation. 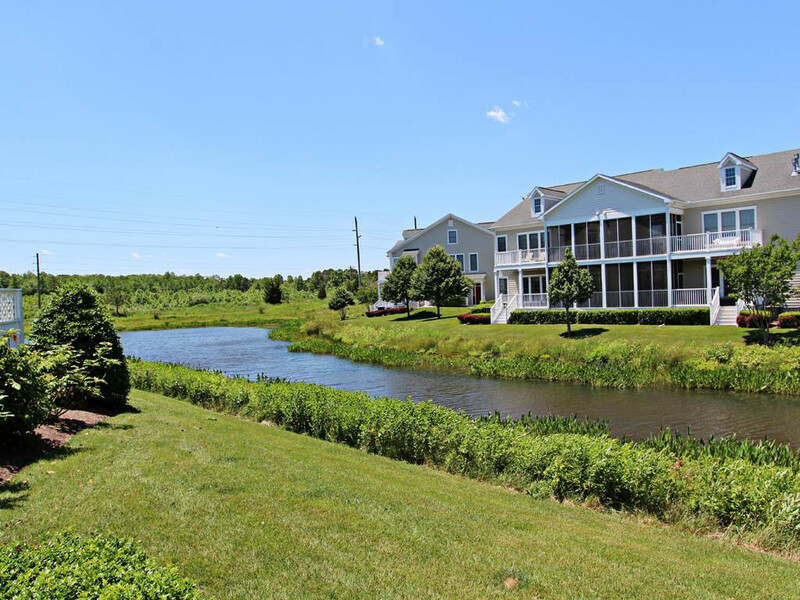 This Bear Trap Dunes property offers all of the amenities to provide you with a great vacation. This is the perfect spot for you pet-friendly vacation. Pet Policy: Pet-friendly rental fee of 150.00. Description: Take a stay at 130B October Glory Ave located in Ocean View, Delaware. This two bedroom condo has three baths and sleeps up to eight guests. 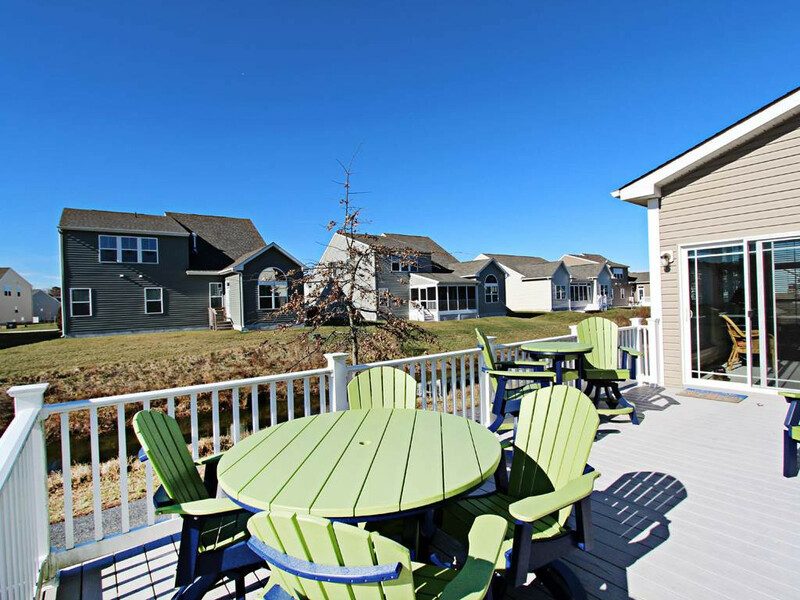 This Bear Trap Dunes property offers all the amenities to provide you with a memorable vacation. The outdoor heated pool is a great spot to relax after a long day of vacationing. This pet-friendly vacation is perfect for your next getaway. Pet Policy: Bring your dog, pet fee of 150.00. Pet Policy: Pet fee of 150.00 per stay, dogs only please. Pet Policy: Pet fee of 150.00. Dogs only. Description: Take a stay at 130G October Glory Avenue located in Ocean View, Delaware. This two bedroom condo has two baths and can sleep up to six guests. 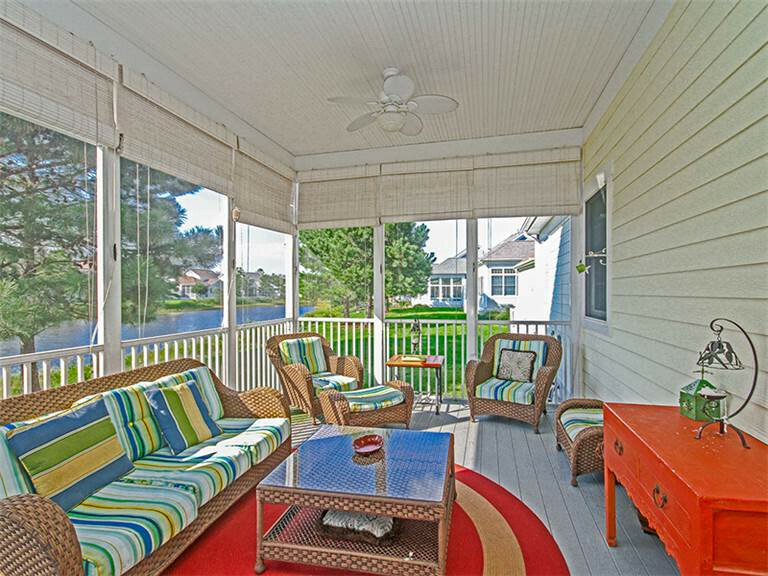 This Bear Trap Dunes property features a screened in porch and an open air deck. 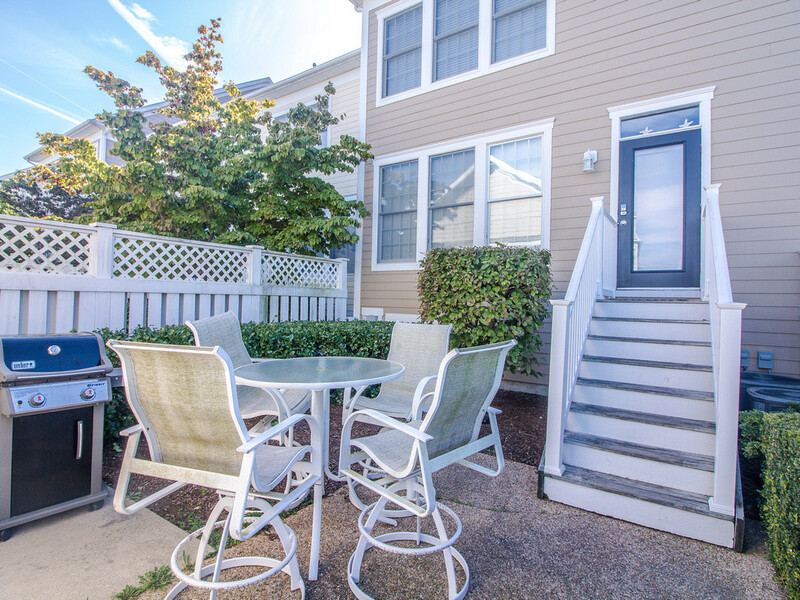 This property is three miles from the beach so you can enjoy all the sights and sounds of the ocean. This pet friendly condo is the perfect spot for your next getaway. Pet Policy: Dogs allowed with a fee of 150.00 for the stay. 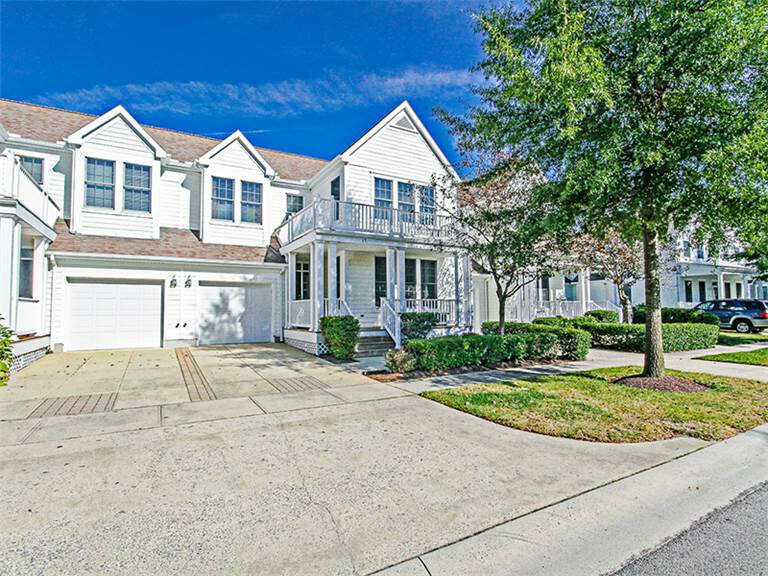 Description: Take a vacation at 54C October Glory Avenue located in Ocean View, Delaware. This three bedroom condo has two baths and sleeps up to six guests. 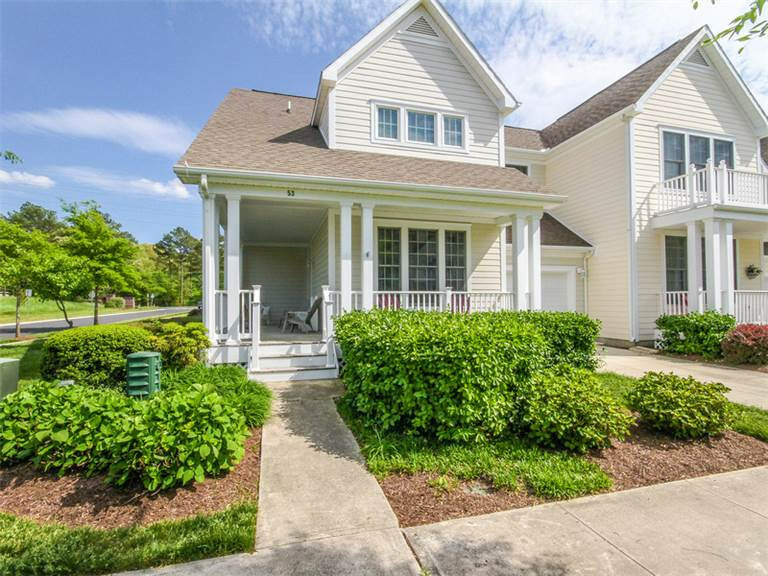 This Bear Trap Dunes property is a perfect vacation destination. 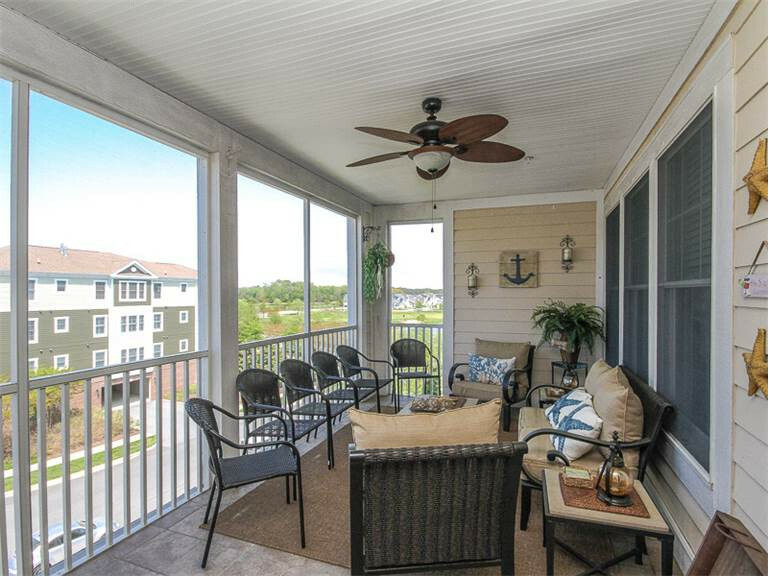 The open air deck is a great spot to relax after a long day of vacation. Come and stay at this amazing pet friendly location. 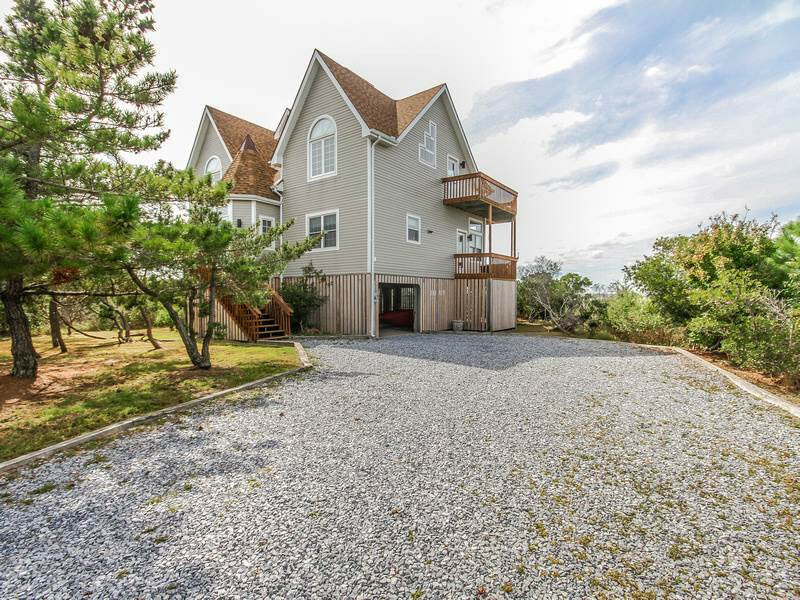 Description: Take your next vacation at 47C Willow Oak Avenue located in Ocean View, Delaware. 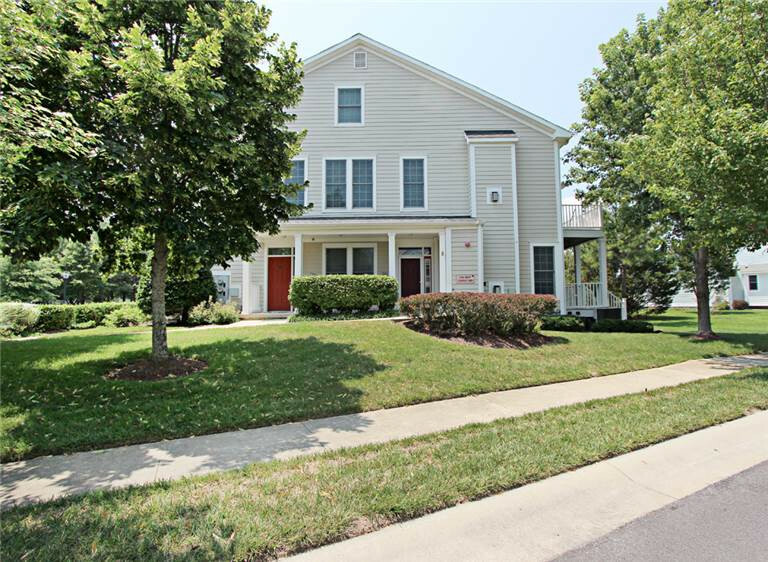 This three bedroom condo has two baths and sleeps up to six guests. 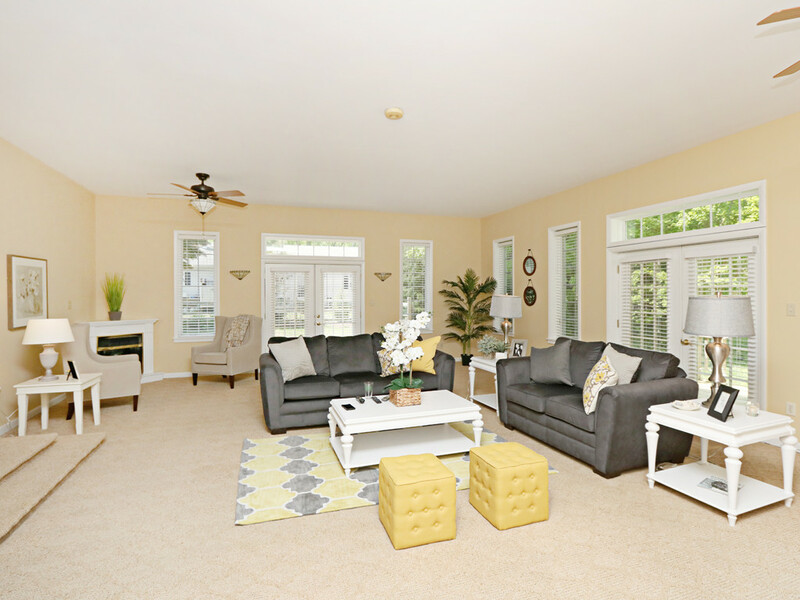 This Bear Trap Dunes property will provide all the essentials to make sure your vacation is memorable. 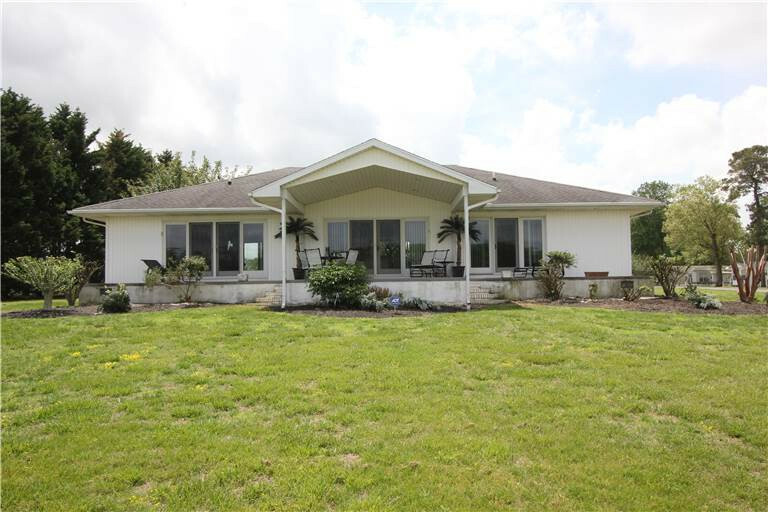 With views of the golf course and being within walking distance of the Pavilion this is a great location for your getaway. This pet friendly condo will give you a vacation you will not forget.